Rae Sremmurd have just dropped a new single off their upcoming project featuring Travis Scott called ‘Close’. 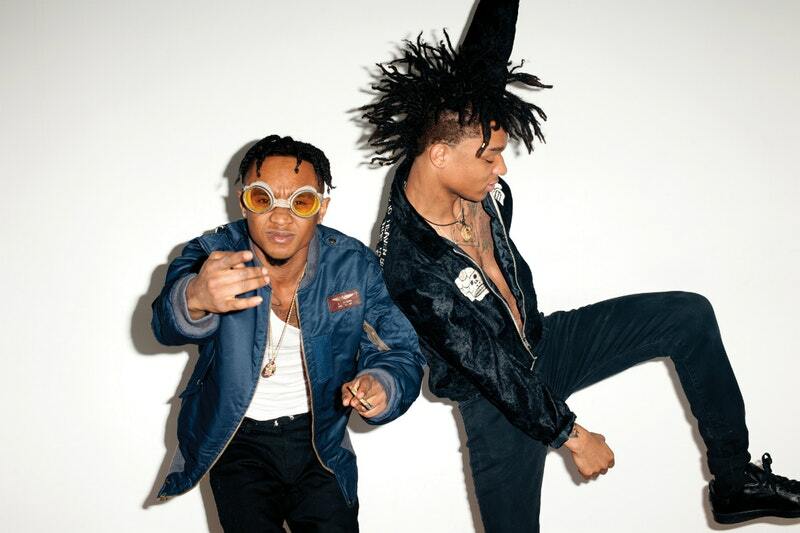 This makes this the third single off of the Rae Sremmurd side following their February drop called ‘Powerglide’. Travis Scott handles the intro of the song while Swae Lee holds down the verse and Jxmmi comes through with a dope verse.